The oldest and best of the bagel shops in London, the Brick Lane Beigel is a social mecca as well as a thriving 24 hour bakery that produces over 7000 bagels a night. Trendy kids and Jewish old-timers stand around chatting through the night as the work continues and if you buy from the shop the prices are still incredible. A bagel is 25p and filled bagels with delicious kosher fillings range up to about ?1.50. This is a remarkable place, full of wholesome smells and smiling people, and a visit for a late night bite makes a memorable experience. Brick Lane Beigel Bake gyms, sporting activities, health & beauty and fitness. The best pubs near London Brick Lane Beigel Bake. 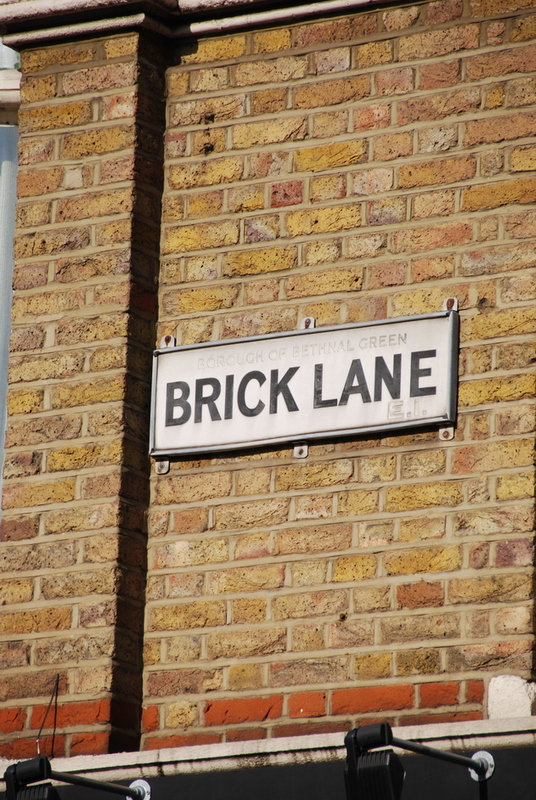 Brick Lane Beigel Bake clubs, bars, cabaret nights, casinos and interesting nightlife. Where to have your meeting, conference, exhibition, private dining or training course near Brick Lane Beigel Bake. From cheap budget places to stay to luxury 5 star suites see our discounts for Brick Lane Beigel Bake hotels, including Courthouse Hotel Shoreditch from 80% off.